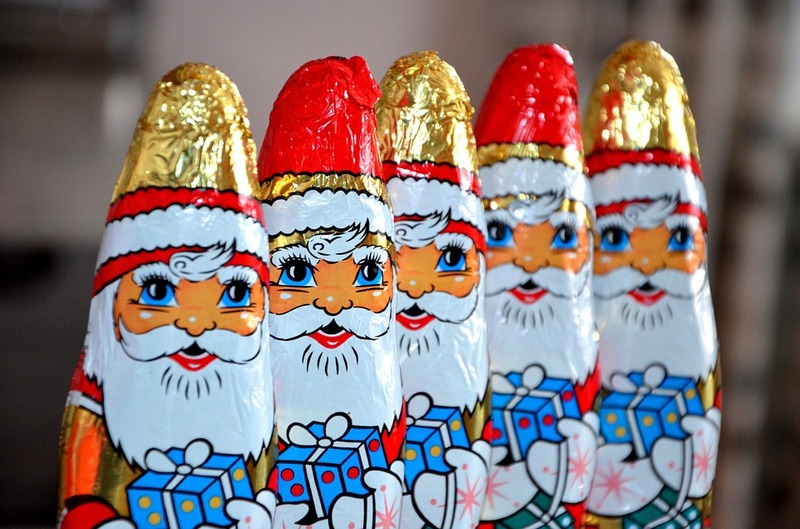 While we’re all for enjoying in moderation over the holidays, there are some foods that can be some real calorie bombs. Check out these easy swaps to make your holiday indulgences a bit healthier, and give you a little wiggle room to enjoy those foods you truly want to treat yourself to! Mashed potatoes are typically loaded with butter, making them a heavy side. Lighten things up by serving mashed sweet potatoes or mashed cauliflower. Not only are these sides lower in calories, but they’re also filled with plenty of essential vitamins and minerals. While nuts are a healthy option, the calories can quickly add up if you’re not eating in moderation. 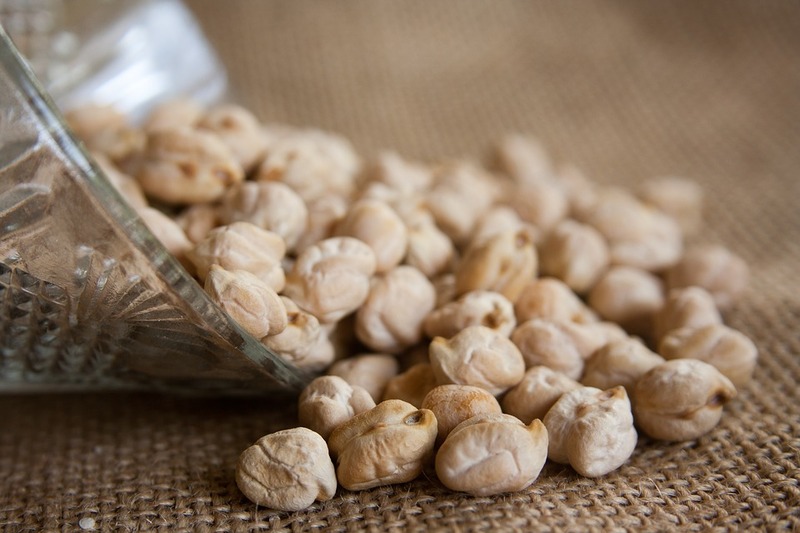 If you’re looking for more nibbles with fewer calories, roasted chickpeas are a great option. They have the same crunch as nuts, with a great mix of protein and fiber. Not only is holiday ham often covered with a sugar-y coating, but it’s also higher in sodium than turkey. 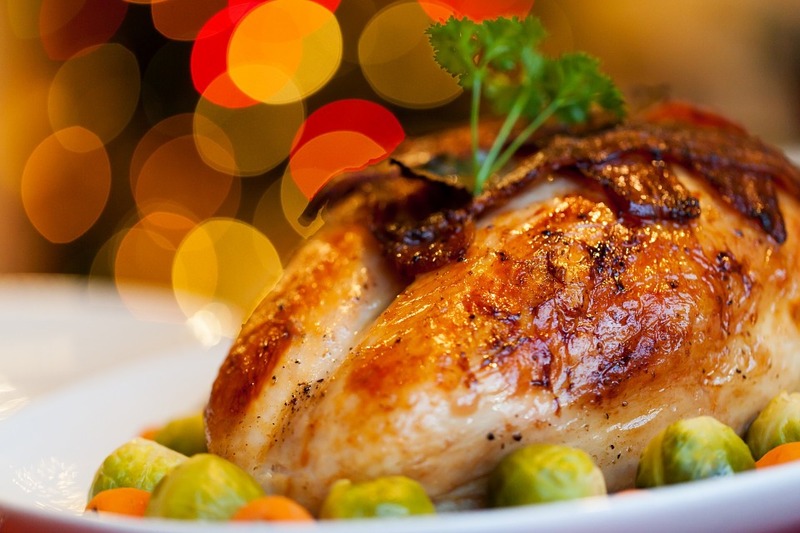 Choose white turkey meat for a leaner option. Veggies or whole grain crackers and dip are a crowd-pleasing appetizer, but are typically made with high-fat ingredients like sour cream and mayonnaise. Instead, swap in Greek yogurt for a lower calorie and protein-packed dip that still has the same creaminess. 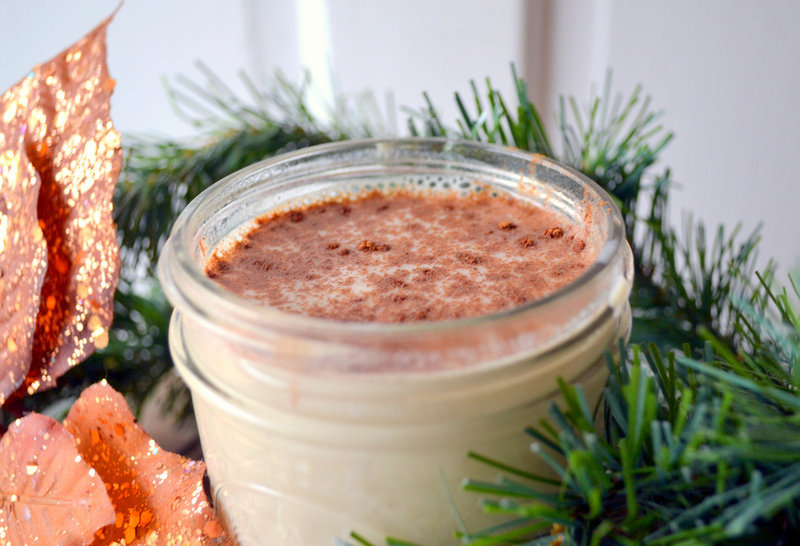 One cup of the typical eggnog has over 400 calories and 20 grams of fat – yikes! If you opt for an almond milk version of eggnog, you’ll drop to less than 100 calories and 4 grams of fat per glass. While stuffing is always a favorite, sausage-based stuffing can be high in saturated fat and sodium. Swapping in a chestnut-based stuffing is a great way to reduce the calories while still enjoying a satisfying stuffing. With all the chocolate available this time of year, we suggest you reach for a square of rich, dark chocolate. Why? It’s lower in sugar, plus packed with plenty of heart-healthy antioxidants. Not all pies are created equal! One slice of pecan pie clocks in at over 400 calories, while the same-sized slice of apple will clock you in at just over 200. 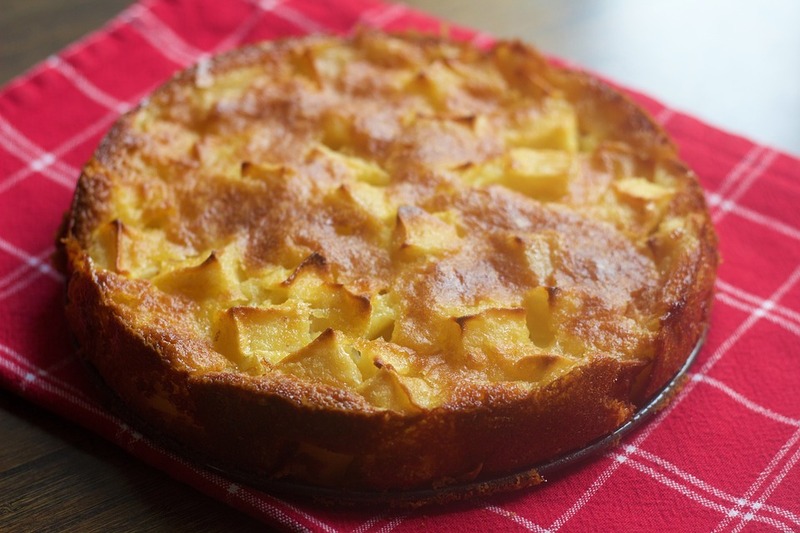 Plus, the apple pie is full of plenty of fiber thanks to the apples. 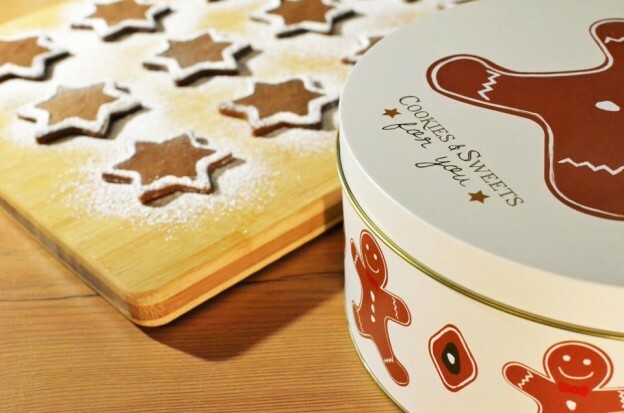 If gingerbread is your thing, we suggest you reach for a cookie rather than grabbing a slice of gingerbread loaf. The cookies are lower in calories, plus typically contain less butter and sugar. Since the main ingredient is butter and sugar, shortbread cookies aren’t the best option. 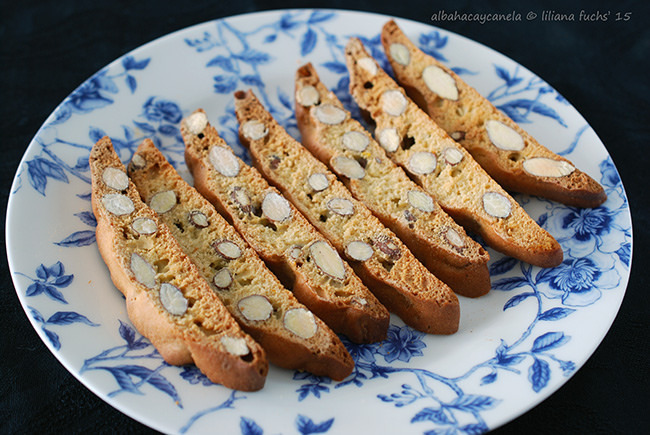 Swap in a whole wheat biscotti for a treat with some added fiber. 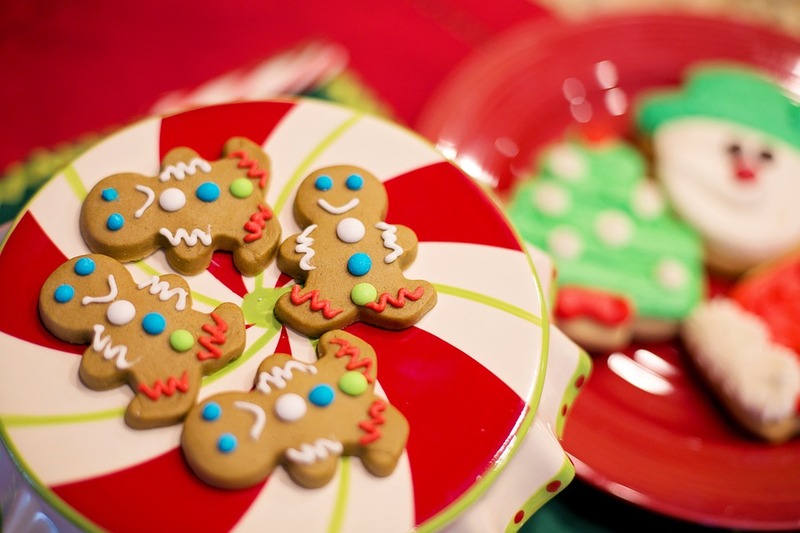 This entry was posted in Nutrition Tips and tagged food swaps, healthy christmas food, healthy food swaps, healthy holiday, healthy holiday swaps, nutrition, nutrition tips on December 15, 2015 by Janelle Martel.